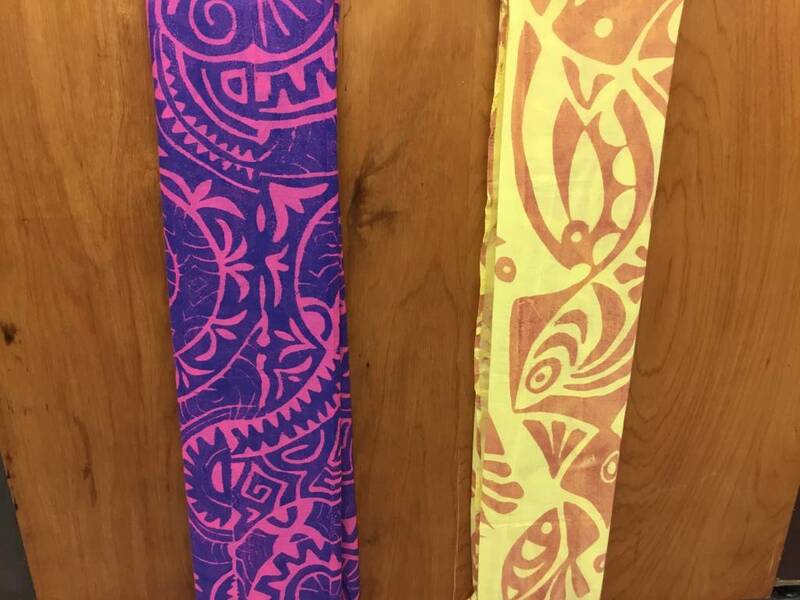 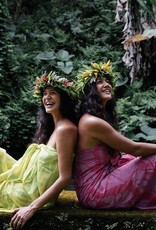 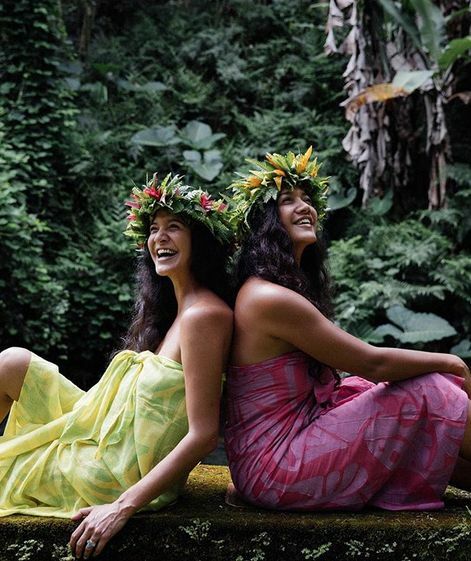 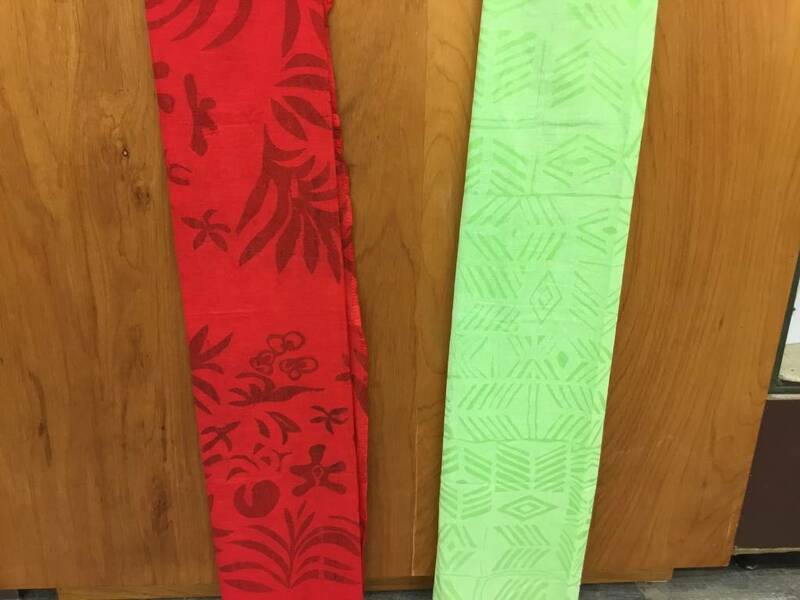 These colorfully handprinted cotton pareus are made in Tahiti, and are the perfect beach accessory. 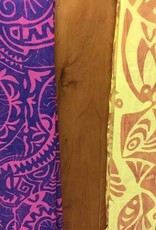 The cotton fabric is well made and will soften after each use. 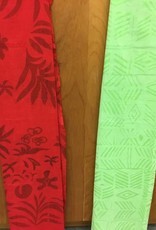 This is a full size pareu with a lenght of 2 yards.